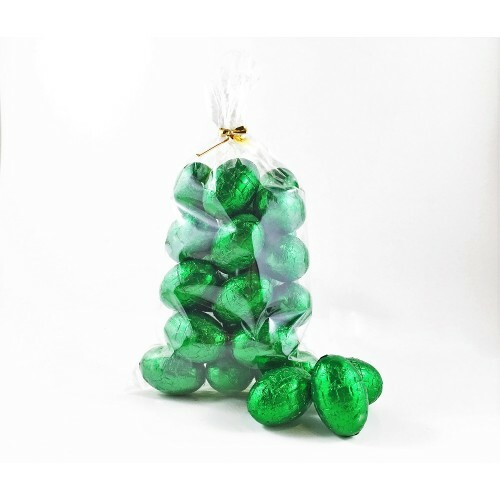 Peppermint Truffle Mini Eggs have a light & smooth centre, inside a milk chocolate shell. A refreshing treat any time of the day. 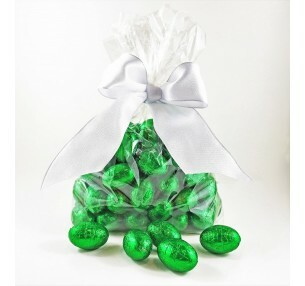 Wrapped in bright green foil, there's always an excuse for a chocolate mini eggs binge! 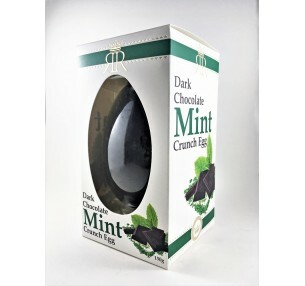 There's no denying the Dark Mint Crunch Egg is a wicked Easter treat. Chunky pieces of mint..
SOLD OUT! 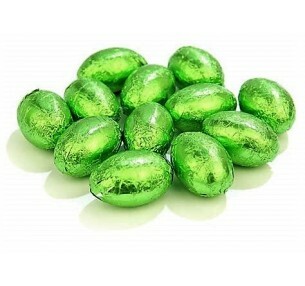 Kennedy & Wilson's Mint Crisp Egg is one for lovers of dark chocolate..